Kodi realizes the need of DRM to become a major Media distributing platform for major publishers. Several add-ons have welcomed the DRM functionality including Netflix and Amazon. 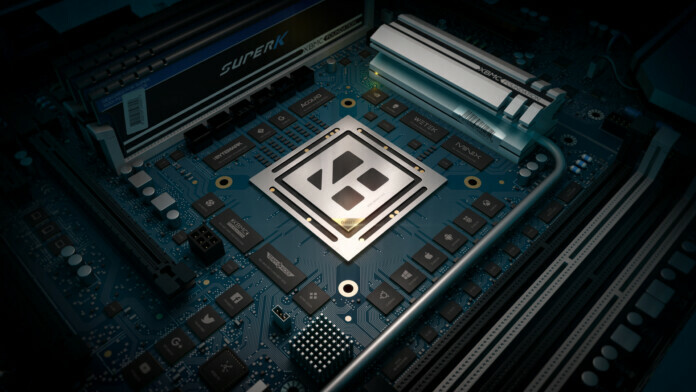 Over the years, Kodi improved its various aspects to become a reliable and stable platform. However, one complaint that lurked around Kodi was its incapability to stop publishing pirated content. Month after month we have read piracy related headlines on Kodi–how the platform is responsible for promoting pirated content. It is not a secret that developers expect their software to be used only for their legitimate purposes. This is the very reason Kodi is now embracing the support of DRM (Digital Rights Management). As per the announcement, Kodi claims that it has been working on DRM support right from the last year, and with its latest Kodi v18 Leia, the plans are rolling out as you are reading this. With this new update, now publishers can develop addons for the official repositories and can play encrypted content. Project lead of XMBC Foundation, Martin Kaijser, says that the DRM functionality will build trust on the platform and encourage mainstream content publishers to extend their output. Kaijser recalls all the past meetings with the publishers and says that almost all of them were concerned about if we supported DRM. We missed many clients because we didn’t support it then, although some were willing to invest in us if we promised to support DRM in the future. The reason why various platforms do not support DRM is that Mainstream adoption is a deliberately slow process. Looking at the current set of official addons on Kodi, there aren’t many that support DRM. However, XMBC Foundation hopes that this will soon change. Kaijser also tells the media that there are no official work or interest from providers as of now. He says that the company’s current motto is to implement the best technology on the platform and expect the providers to slowly adapt to it. This does not mean that addons from Kodi repository have not implemented the DRM functionality already, including the YouTube plugin and Eurosport Player. The other major add-ons like Netflix and Amazon have also confirmed to use this functionality. Another interesting angle is that the present DRM may not be suitable for all the platforms and services and it will have to gradually upgrade itself to a standard level. So, at the start, platforms and services will have to face some restrictions. Kaijser also confessed that the first working Kodi addon was Android because it had full 4K support and its system was already implemented in the Android API. The full capacity of a platform depends on the placed licenses on the hardware. On the other hand, Kodi acts as a browser for Linux. And it does and play everything a browser can do and play. However, for the end user, the DRM may not be the most convenient option, as the platform may not have the mainstream content. We have seen that users are generally impatient and a little inconvenience can turn them to look for new options. We hope Kodi doesn’t end up with the same fate and resolve these limitations. What do you think of the introduction of DRM on Kodi? Do let us know in the comments. Also, get instant tech updates on our TechNadu’s Facebook page, and Twitter handle.